Your donation helps us continue to promote the arts. 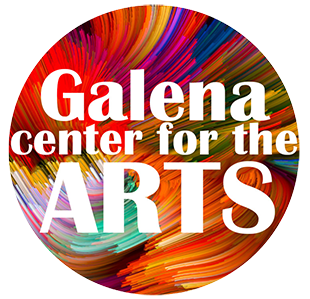 The Galena Center for the Arts is a 501(c)(3) organization. Donations may be tax deductible. Ask your tax professional for guidance. Thank you for supporting the arts and our efforts! It means the world to us!